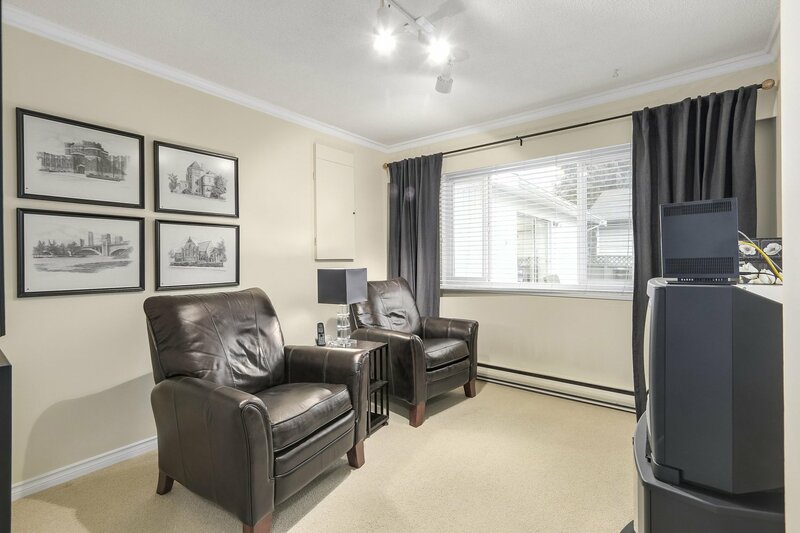 Beautifully maintained one level home on a quiet family oriented cul-de-sac in prime Deer Lake Place. 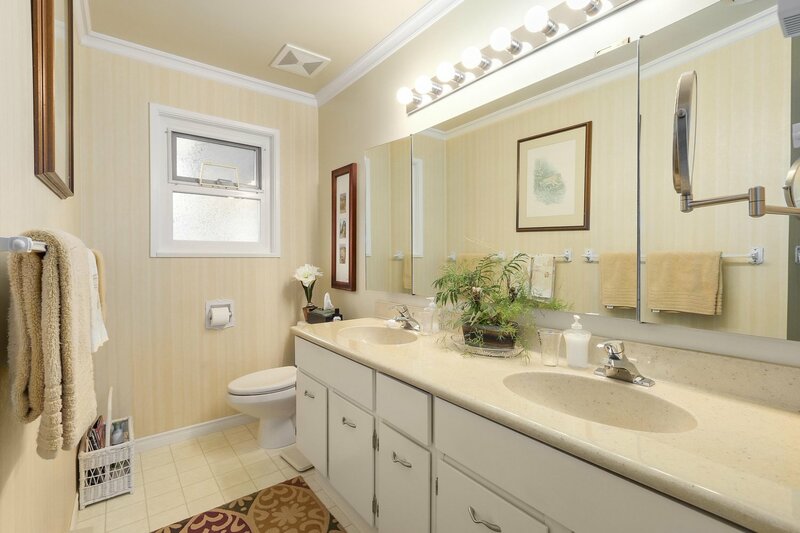 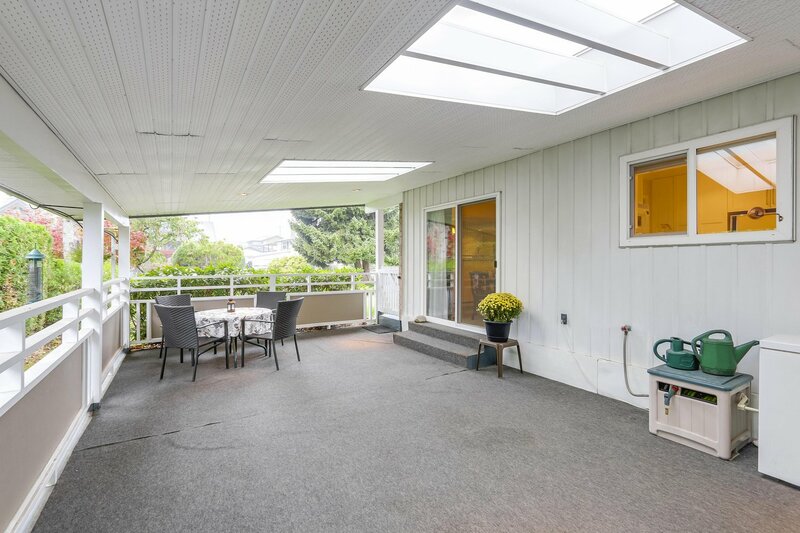 This 3 bedroom, 2 bathroom rancher has an updated kitchen and a nice private yard. 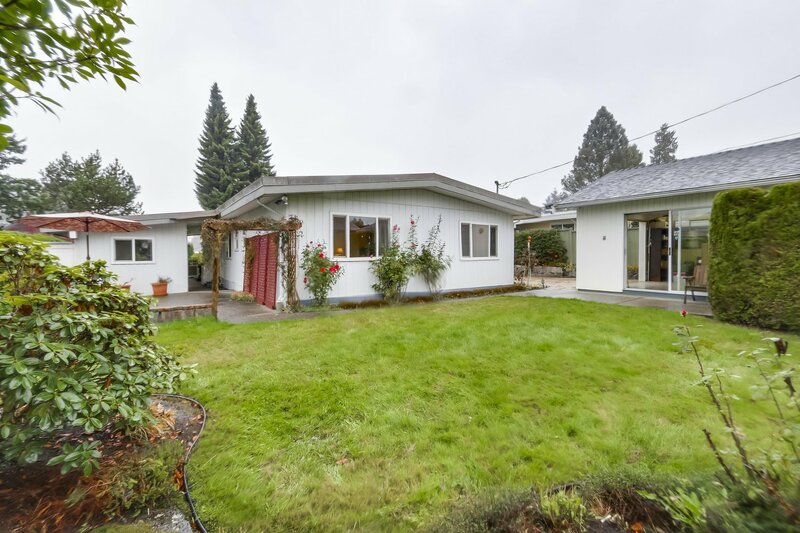 Close to excellent schools and transit is just steps away. 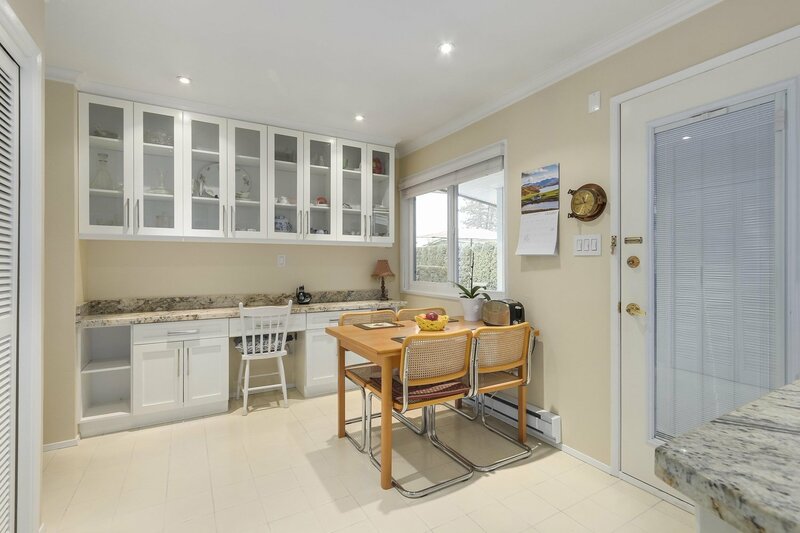 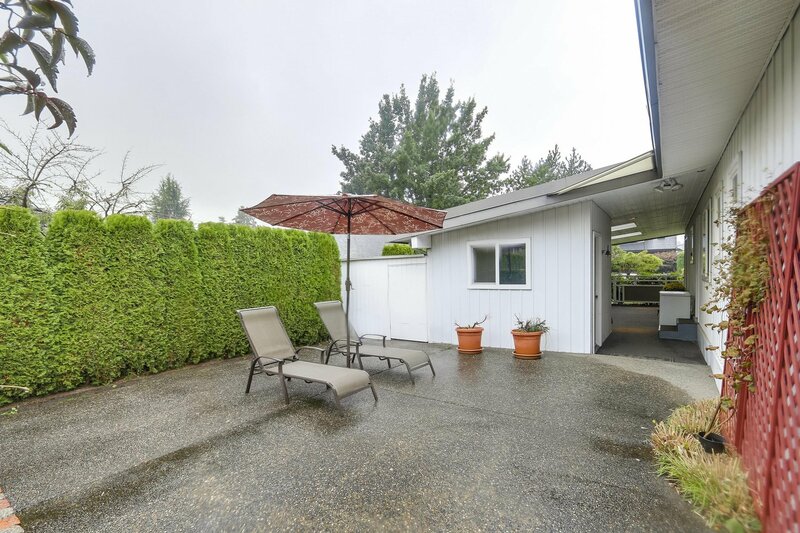 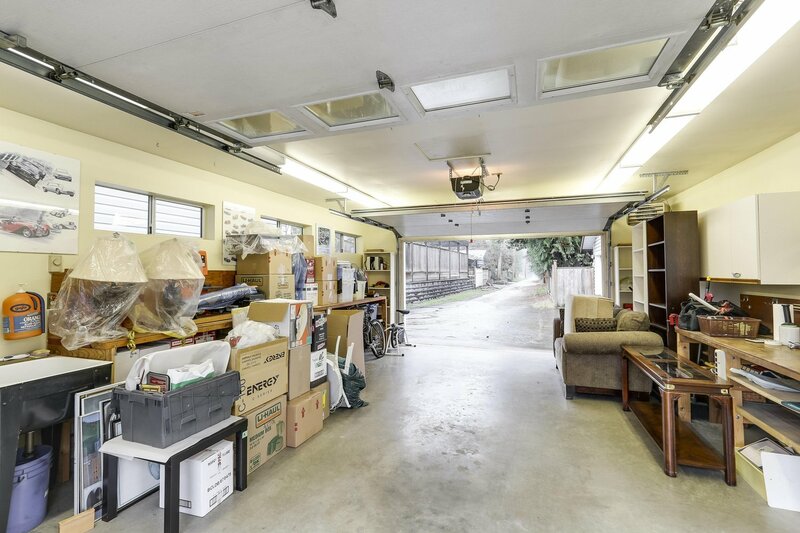 Enjoy the spacious outdoor covered patio & bonus workshop/storage area. 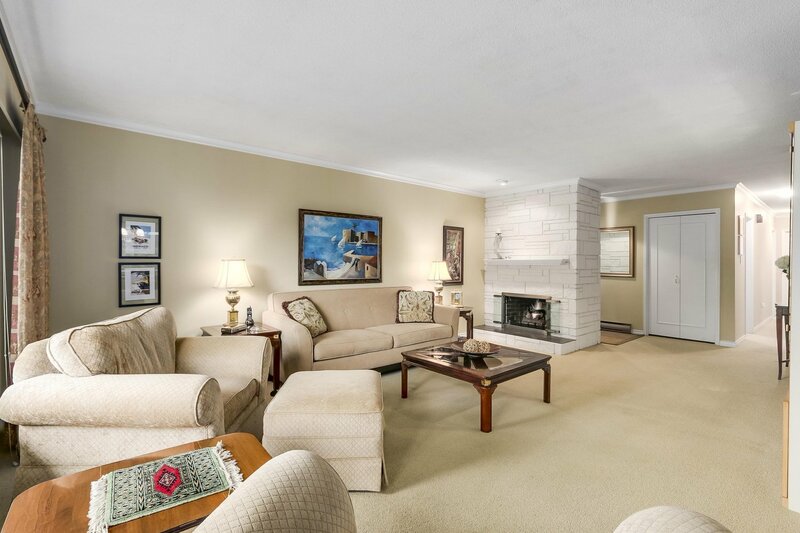 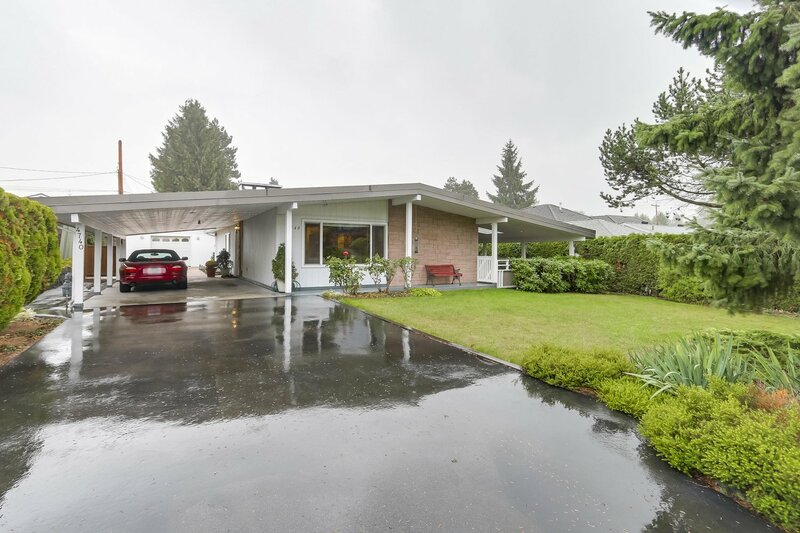 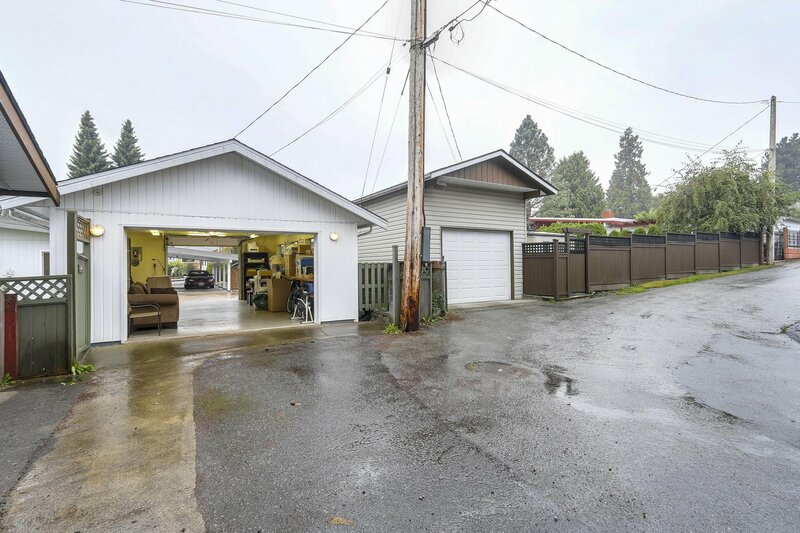 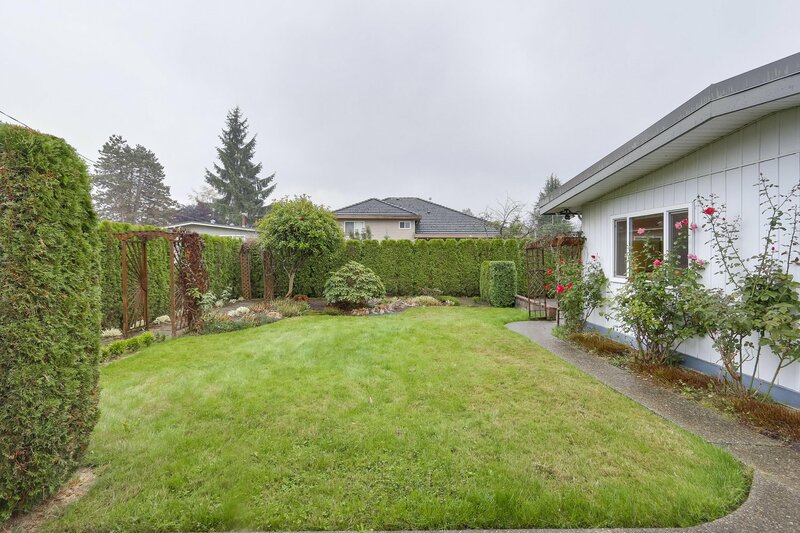 The large 8400 SF (70x120), flat lot is west facing & features an ovesized single heated garage off the lane. 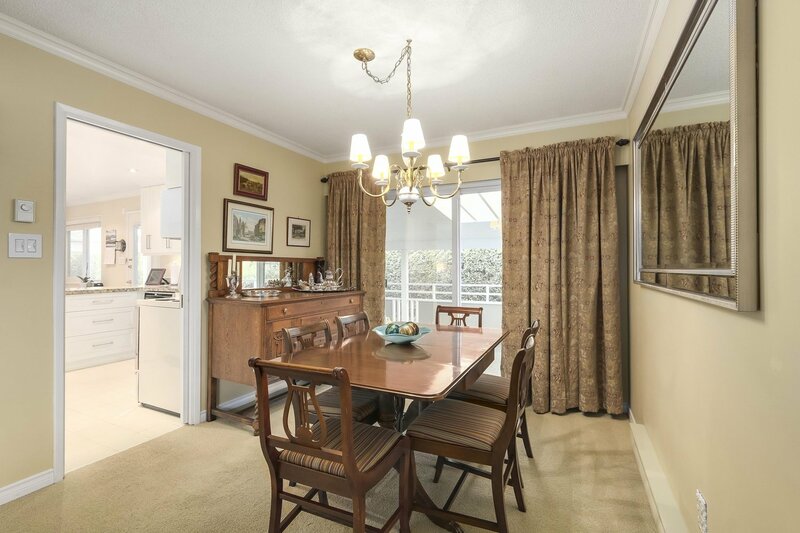 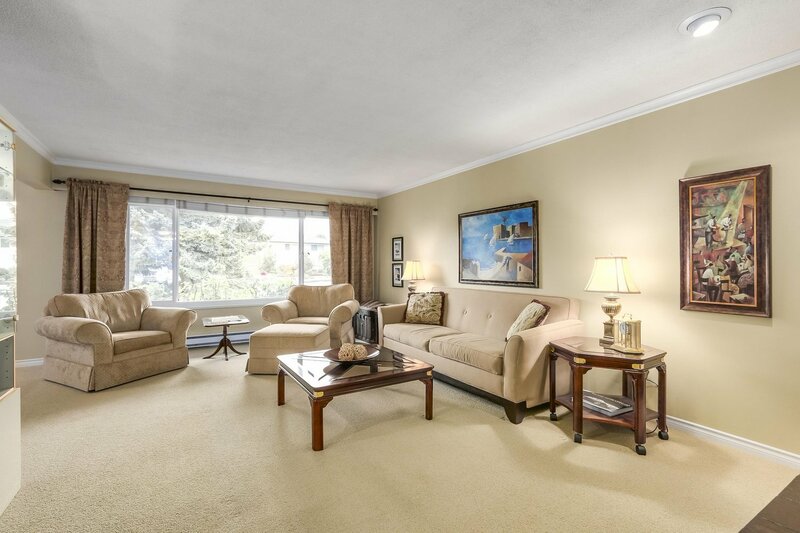 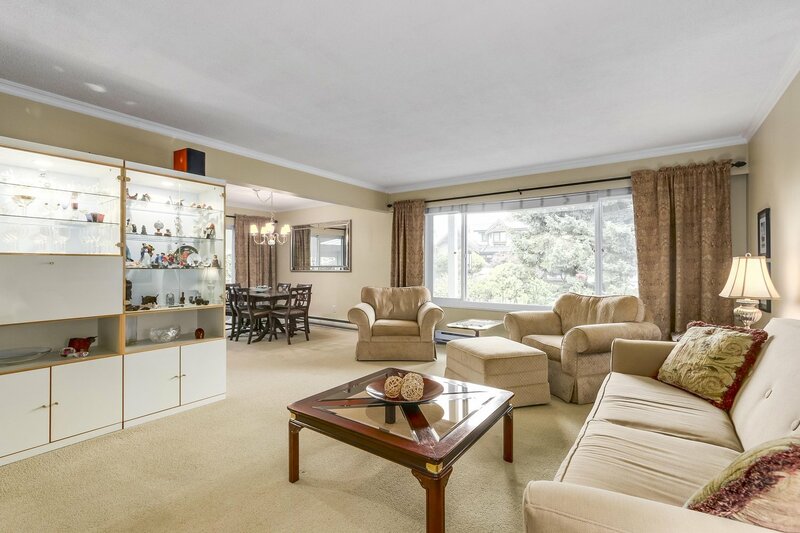 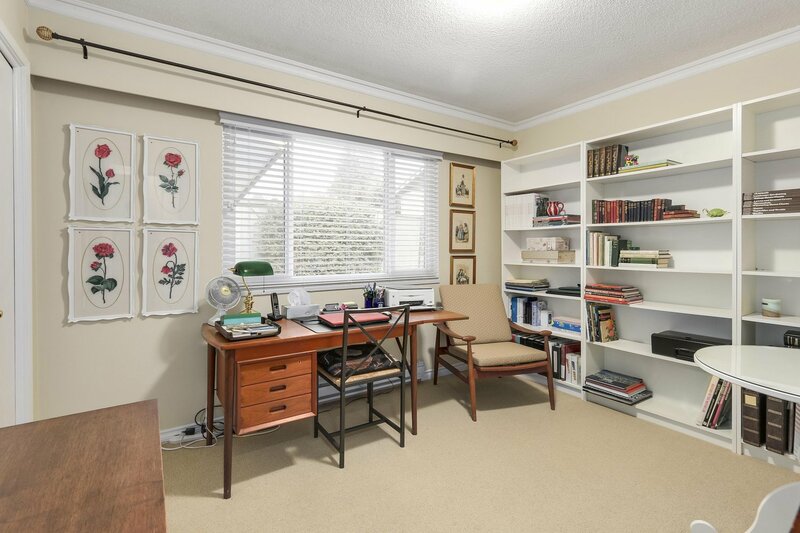 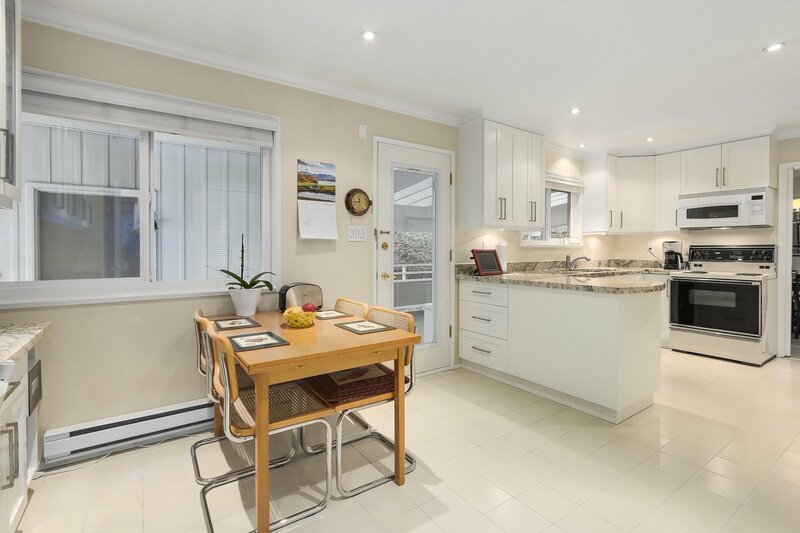 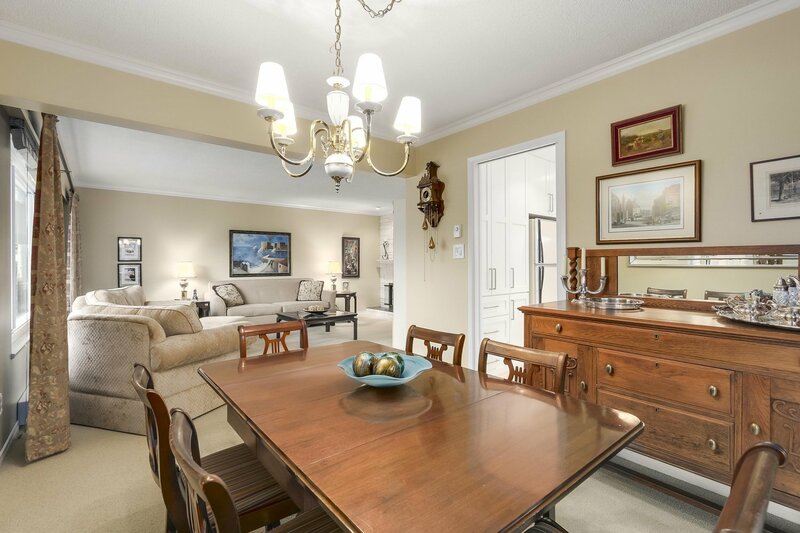 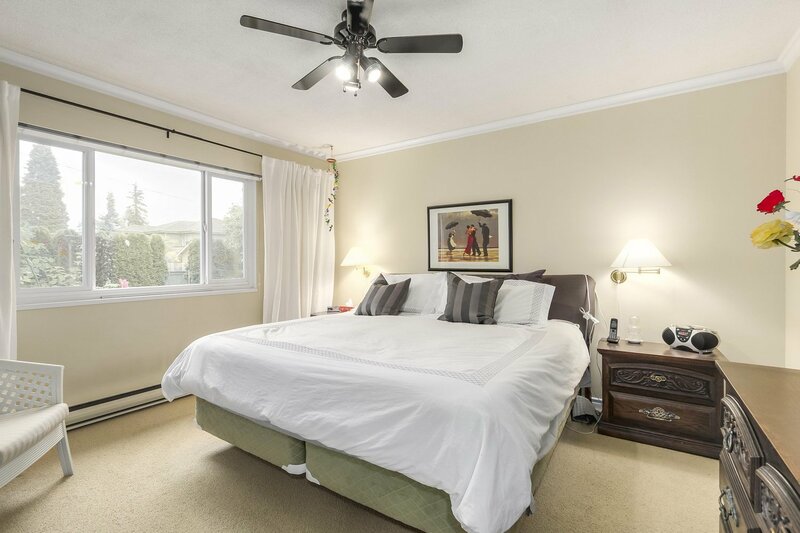 Close to amenities and activities South Burnaby has to offer including BCIT & Metrotown. 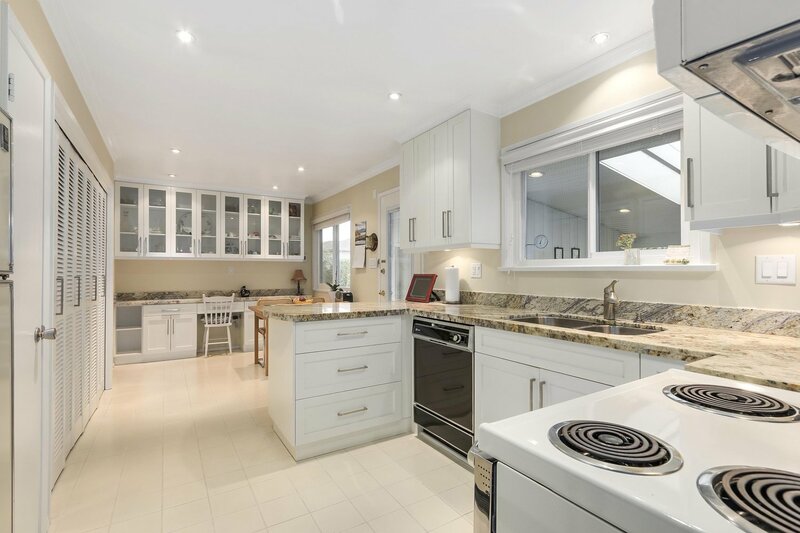 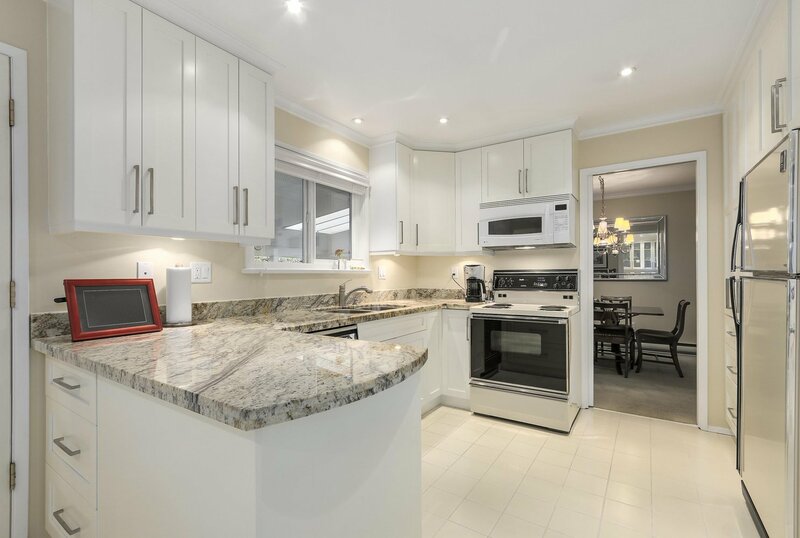 Move in condition, great investment to hold or plan to build your large dream home.